Have you ever come face to face with some dude in a fancy suit handing out business cards? You might think it a little funny because instead of being busy in his spacious office he greets everyone with a polite smile while handing these cards. Well, these actions are done not only to brighten up a random person, rather it is also one way of leaving impressions to the person who has taken the bait. 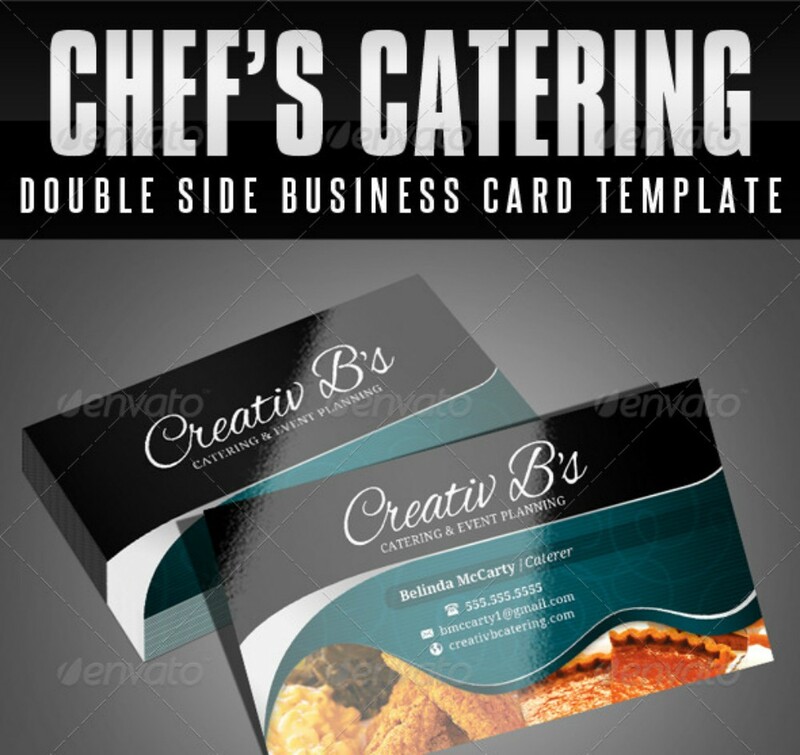 It’s hard to decline when you are offered a business card, especially if crafted with effort and sheer sagacity, for this piques your interest despite not really knowing what kind of business a person does. 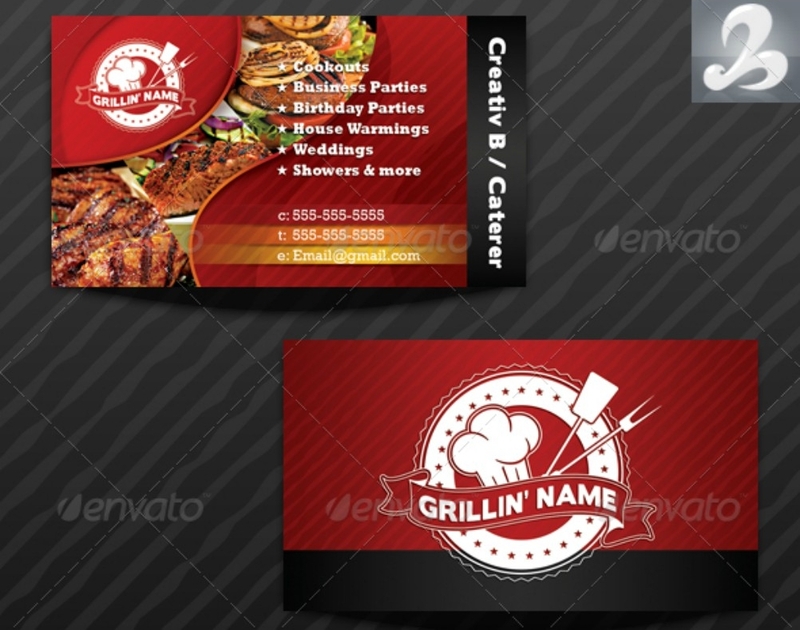 Business cards are used as a marketing bait to lure prospective customers or employees. 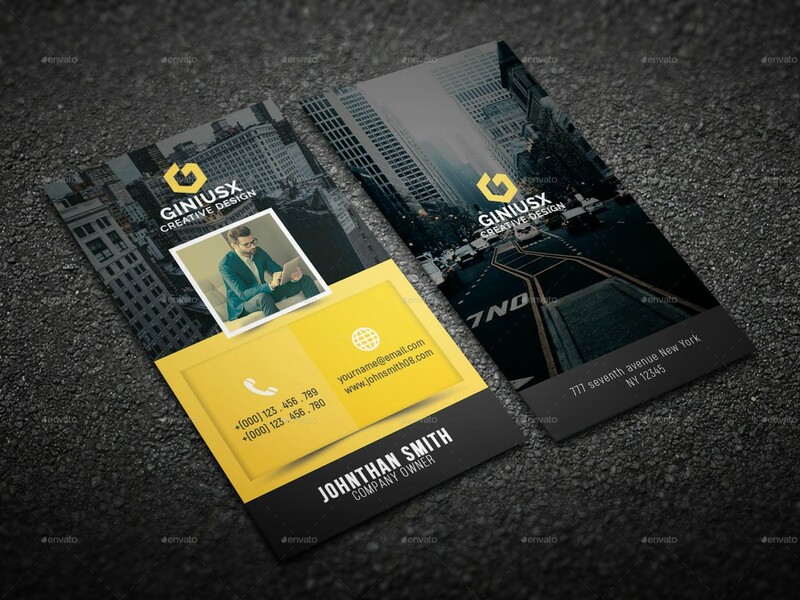 You might not take a business card’s worth seriously even when it is aggrandized by this article, taking into consideration that digital platforms have made an immense impact in the field of marketing. That is a fact, yet still, a business card’s worth never turns grey from the ravages of time. Just because it is a conventional business practice, it doesn’t mean it is no longer applicable in the now. 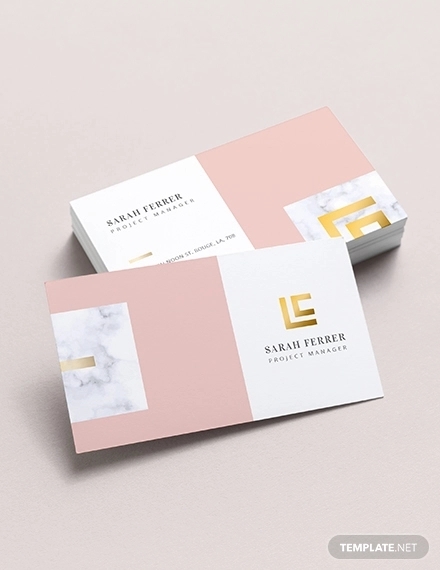 Having a profound understanding of what business cards really are and how potent they are in meeting beyond a company’s expectations, is one thing that might just make you reconsider its worth. 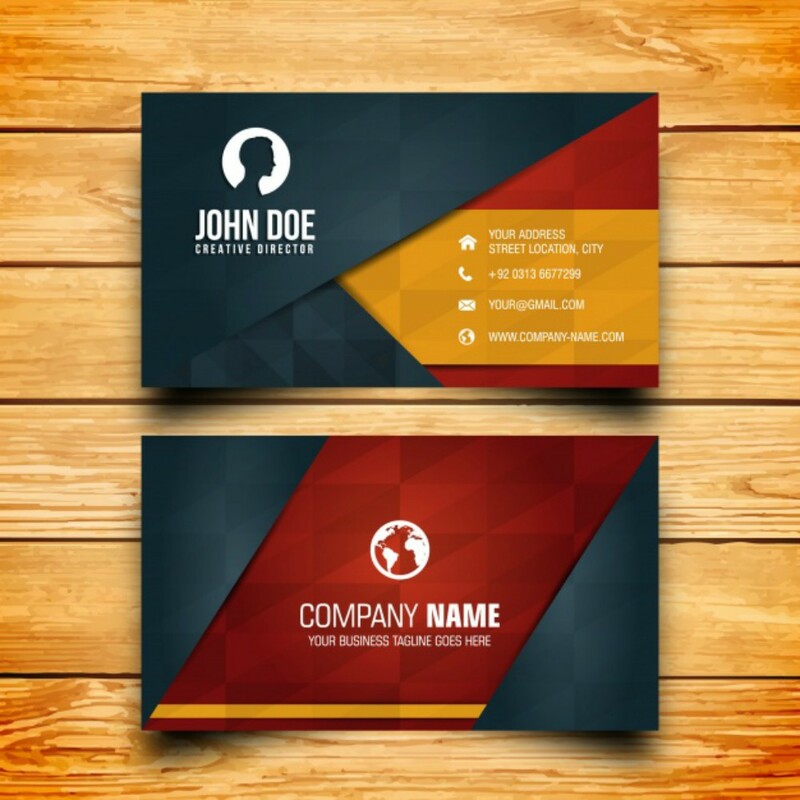 To better understand it, this article gives you a detailed information about business cards and how to design a personal business card, should you be interested in crafting your own. You can ask a lot of entrepreneurs and businessmen about their means of introducing themselves in penetrating a market. Since we are in the digital age, it is typical to get an answers like company website, personal blogs, and e-mails, rather than business brochures, and advertising flyer. 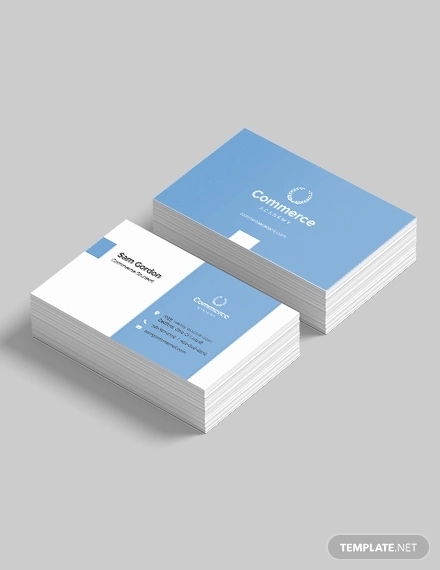 One thing that is common in their answers is business cards, although business cards are uttered last. Rather than just aggrandizing a business card’s worth in the field of marketing, it is absolutely necessary for us to dissect it. 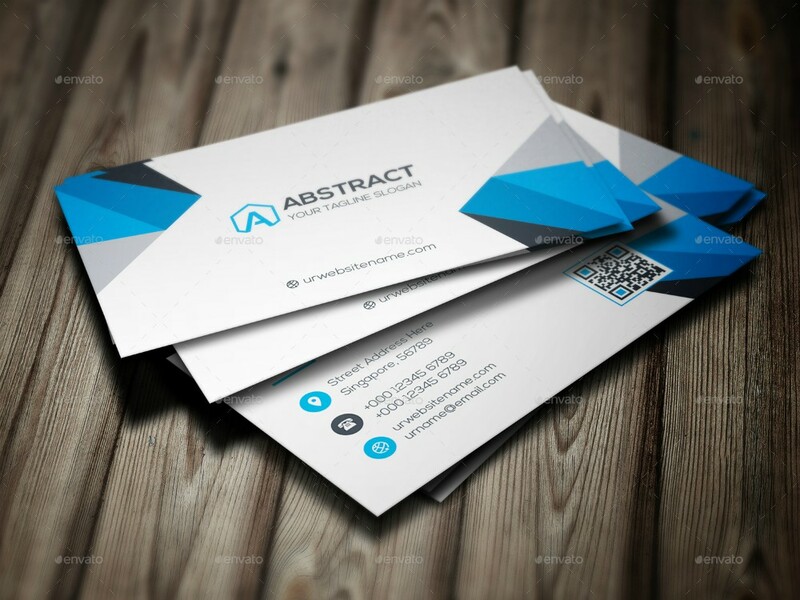 Below are the reasons why business cards are still important in the age of high technological advancements. You get to meet your target in person. There are various ways in keeping in touch with your target now that we are enjoying the gift of convenience from various phone applications and social media networks which enables us to send information in just a click. However, carrying a conversation with people in person is a lot different from just exchanging some information or pitching for sale online. It is not as effective as meeting them in person. The chances of marketing a business product or service is more likely to be a failed one because being too impersonal can cause doubts to the other entity. One of the cons in exchanging messages through mobile phone or phone applications is getting the tone right, which is somehow a challenge for there is a need for you to be meticulous about diction for your statements might be misinterpreted by the other entity. One of the best things about meeting your target and handing them your business card is you can have a genuine talk where you can discuss anything. Building rapport is a crucial part since this leaves a lasting impression to your target and the chances of getting a response from them are high. Meeting a targeted audience in person makes them think that your business is legit and not something that scams people. This builds trust, and trust is a powerful bait that makes prospective consumers want to do business with you. There is no need to rush in marketing your business; curate your target, get to meet them in person, talk with them, give them your business card, and answer further questions when they message you or call you from the contact information in your business card. First impression is important for a business. Meeting your target in person already creates an impression about you as a person, but the impression is not only limited to that. The air of formality and a business card’s quality of being engaging to prospects creates another impression. 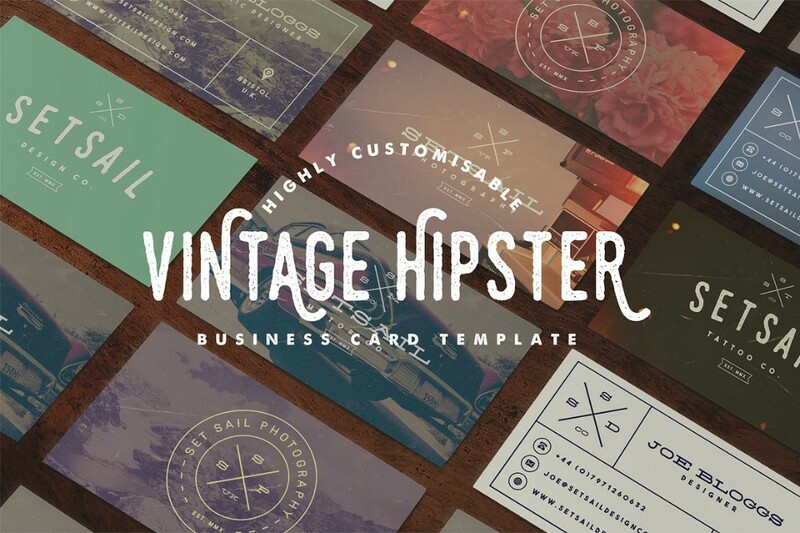 Having this stated, the design in your business card should be chosen with great wariness. 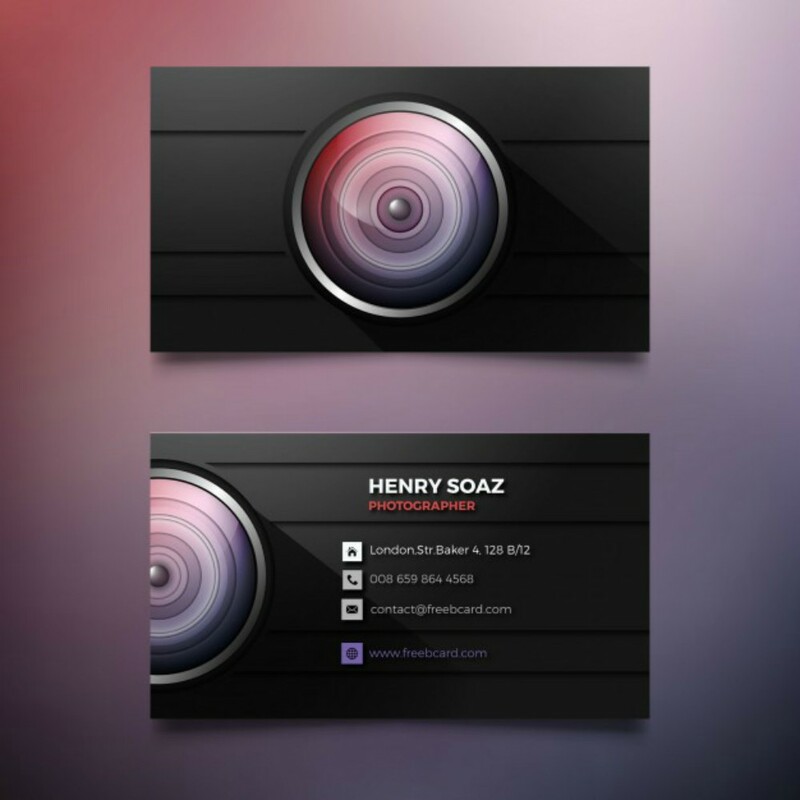 An eye-catchy business card design makes your target remember you and your business meeting easily. Aside from that, this impression also makes you stand out from your competition. A business is always a never-ending competition of who has better services, products, stakeholders, and its ability to pique a targeted audience’s interests. If one of your advertisements say advertising brochure, does not go well or creates a negative impression to your target, then it’s best to assume that you have already lost a number of clients even before they became one. 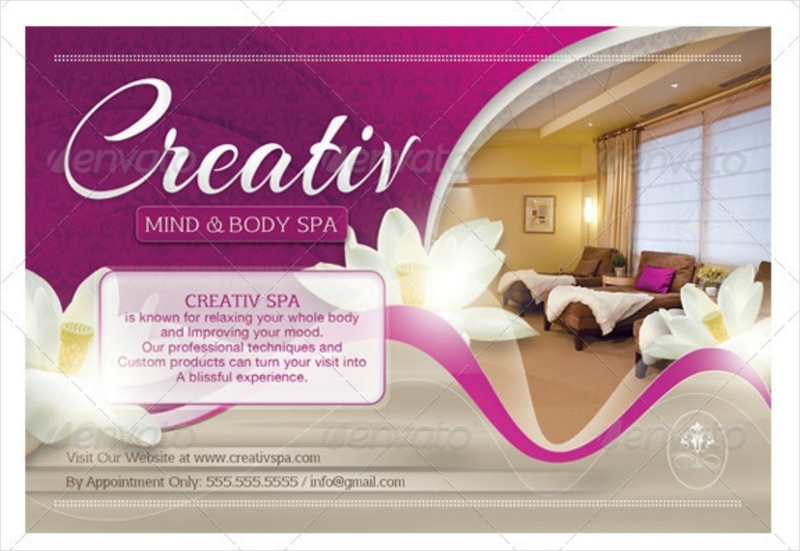 That is why it’s important you exert extra effort in crafting your ads, most especially business cards. 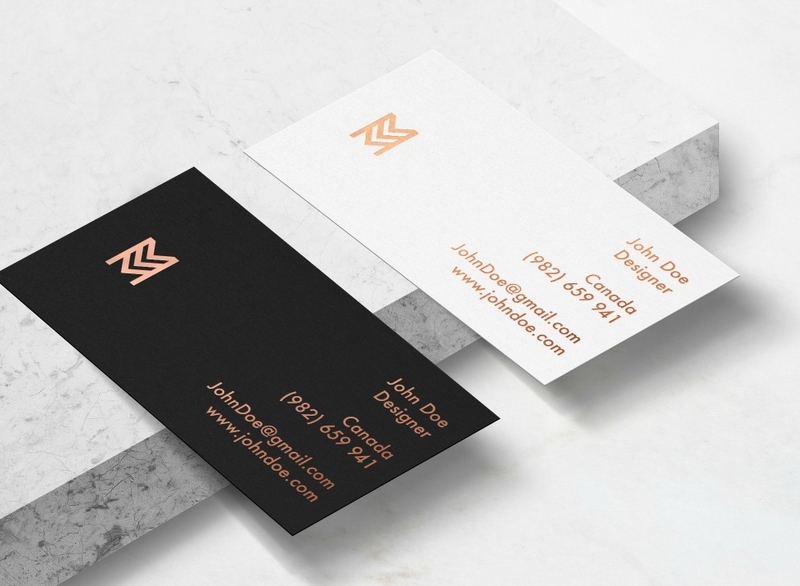 If you are not very confident about choosing the right design for your business card, a section of this article offers a guideline which you can take full advantage. A company’s values manifest in your business card. The impressions you get from your prospects from your business card is not only about you or your ways of handling business. It also gives them an impression about the values of the firm that you belong to. Company values mean a lot to prospects, stakeholders, and business partners for this give them an idea regarding how you handle business and if your company’s vision involves these entities, or if your vision is just about your business’ progress or collecting profits. 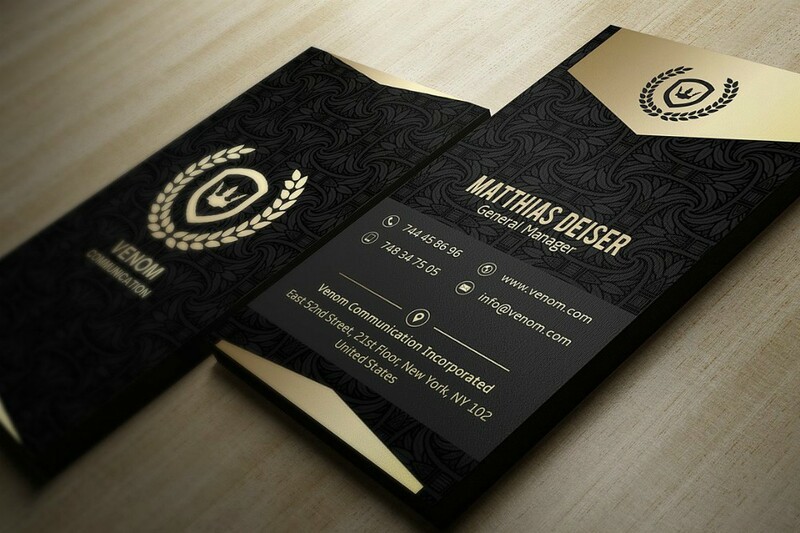 The designs in your business card reflect the culture of your company, which is similar to company logos. 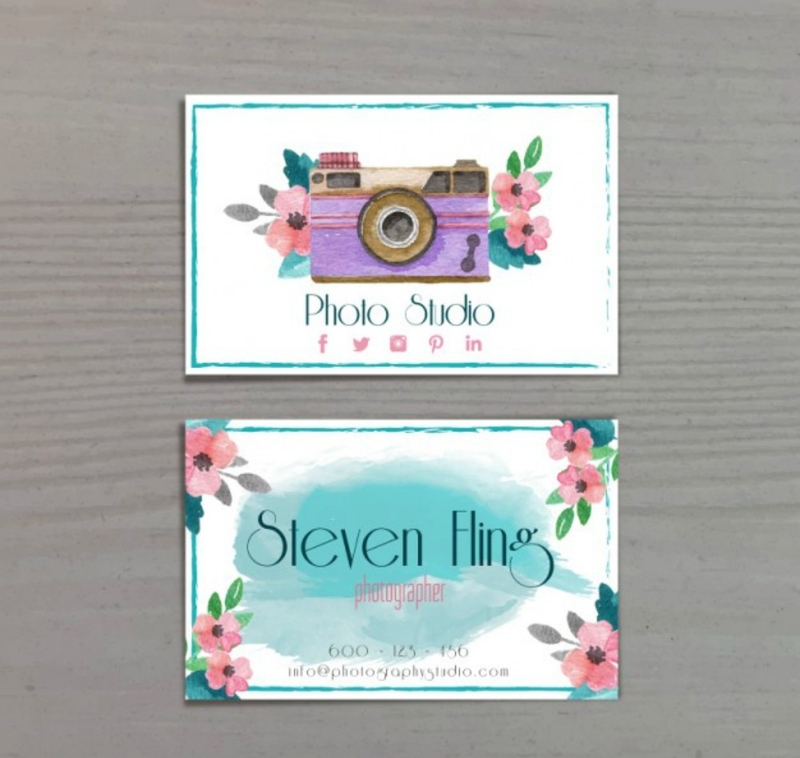 You have to make sure that the designs that must be present in your card is relevant to the type of your business, rather than just choosing random designs because it is pleasant to look at. If you randomly choose a design which is not entirely relevant to your business for the purpose of attracting your prospects’ attention, this could lead to trust issues once your prospects find out your services and products. Hence, a swift downfall of your business. 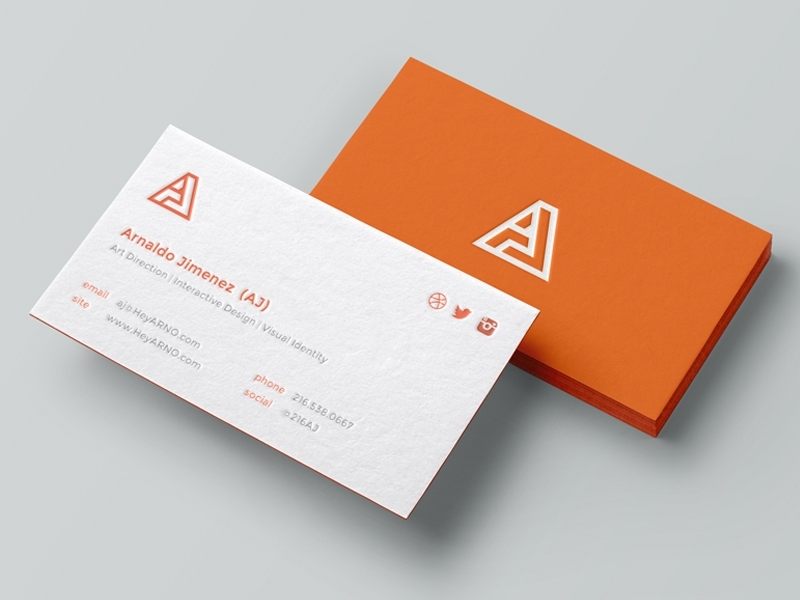 Business cards might be prospects’ kind of attraction. 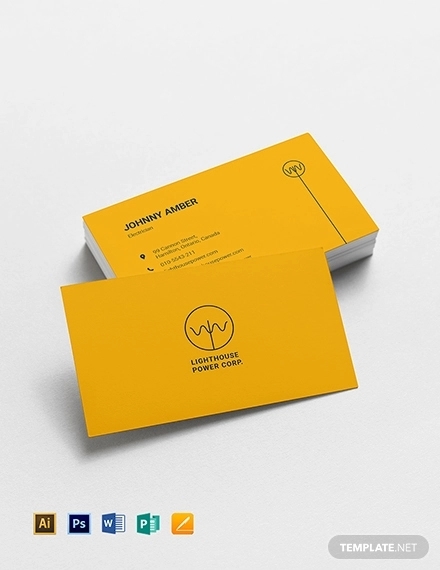 Considering the creativity that reflects in a business card, prospects will have a glimpse of your background about how you do things or how much effort you exert in anything just to inspire the growth of curiosity to others. This curiosity could lead prospects to know you better without fully disclosing who you are and which field of business you excel. A business card with no design and has only one font style is something that prospects would want to get rid immediately from the moment they receive it. Surely, you don’t want to open a bin near the post you are distributing the card and see that your business card was just thrown away in just a meter or two away from you. 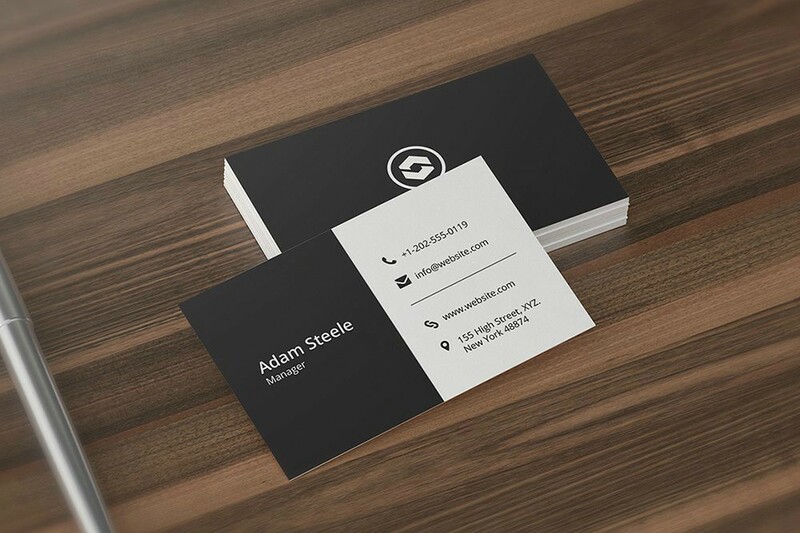 A bland business card can greatly damage your reputation and you will be perceived as a person or an entrepreneur with no potential at all in competing against proverbial companies. 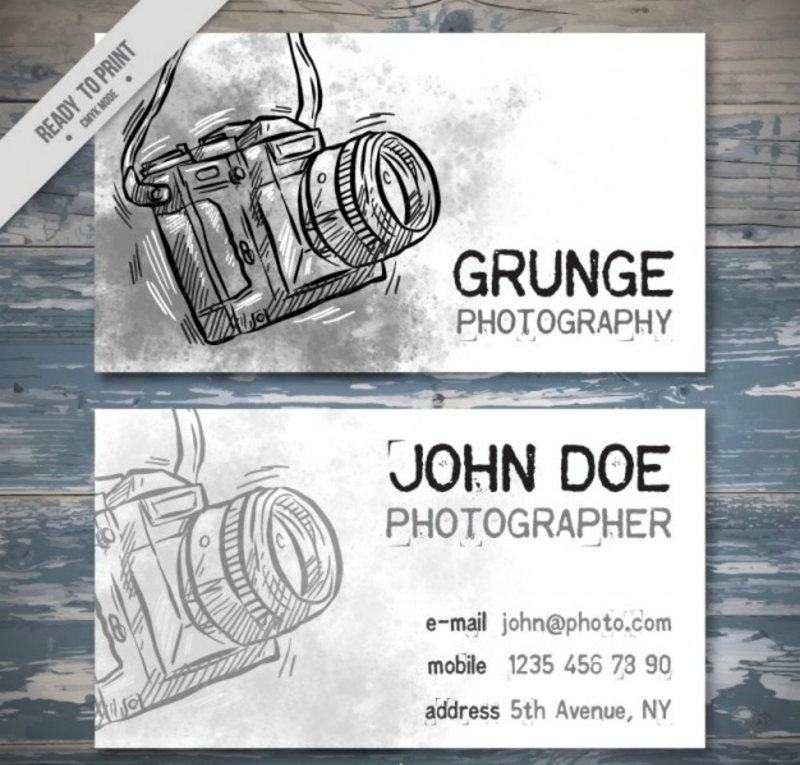 A creative business card ensures your chances in hearing your prospect’s response. Your legitimacy will never be questioned. Let’s not deny it, unspoken judgments that naturally enters our conscious mind are developed just by looking at a person’s wears. If you mean business, then it’s natural you wear a smart casual or a formal attire to exude your sense of professionalism. But, you taste in fashion is just one thing from the many factors that make prospects consider you as a trusted man from a most trusted firm. 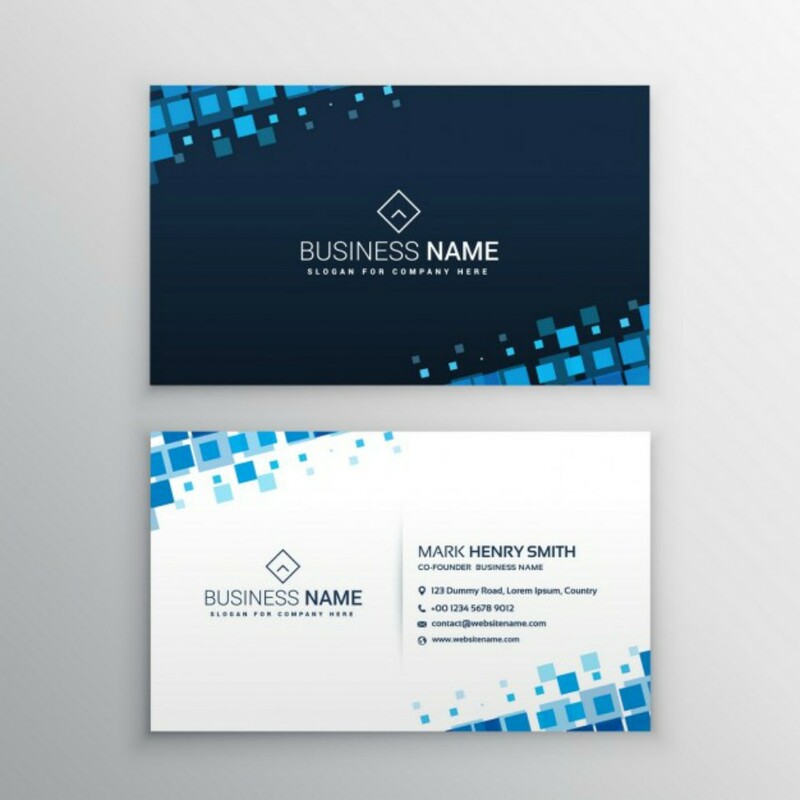 A cohesive business card can help you gain their trust and, too, they will find comfort in discussing matters of business with it. Since a business card contains vital information about you, they will perceive you or your business as a legitimate one. 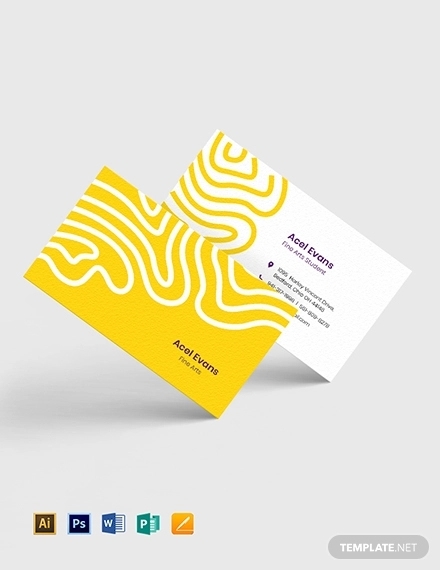 It’s not just about speaking with a solid formal tone to your prospects about important business matters, it’s also about delivering vital information about yourself in a polite manner and by that, we mean business card. Easy referrals. Similar to invitation flyers, your expected sphere of influence can increase beyond the targeted audience. Since business cards can be accessed anytime or be carried everywhere your prospects go, that is if they keep it, they can always refer to it anytime or even share the information to their friends. 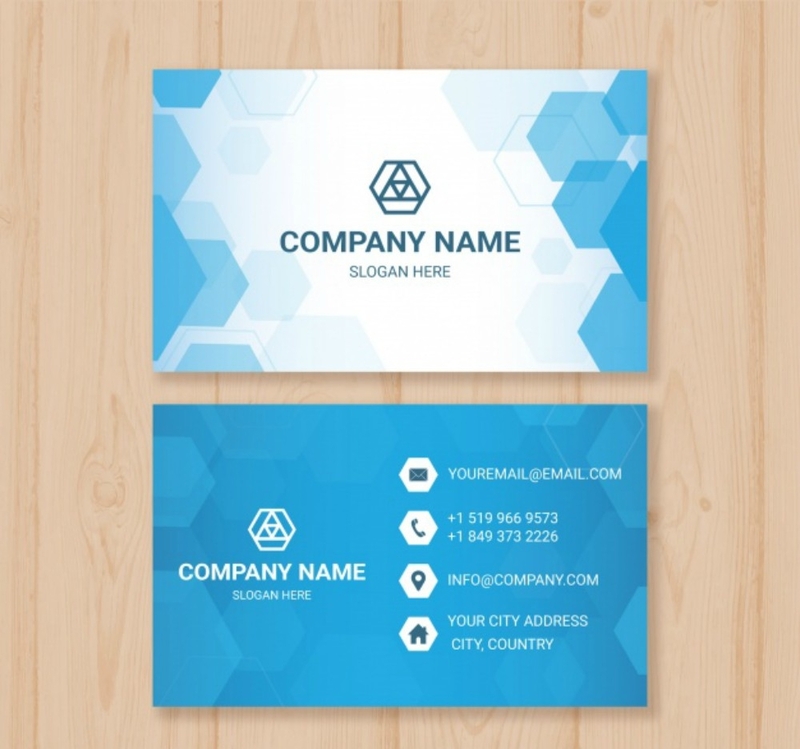 Although you have not come face to face with this new entity, this only means that your business card has convinced the target about what you do or what your company does. An increase in your sphere of influence signifies that there is an increase in public awareness. Because of the rise of your popularity, various market segments will talk about it and be curious about your company as they make their purchase. Customers listen to other customers, and customers talk more about the people in your company than the products or services themselves. You should be familiar with the infamous phrases like “the service is really good but the employees are a heartache”, or “good products but the employees are a just plain disaster”. If your business talk with your target has sufficed all his/her questions, he/she is going to talk about it to her friends or family and all information in the pleasant acquaintance will be shared as well with them. Helps prospects remember you. Aside from the minimal information that is written in a business card, your prospects have a good chance of remembering your business meeting. There are business cards where you can put your photo to make sure that your target remembers you each time they refer to it. Also, if prospects decide to visit your office and are looking for your they can just simply present it to anyone who has the authority to let someone in your office. Yes, it is that convenient. And, too, since you have talked with your target already in person, a business card is what makes your meeting fresh in memory. Most business cards leave the back of their card as a blank space so that notes can be written it which can also help prospects recall your meeting with him/her just by rereading them. 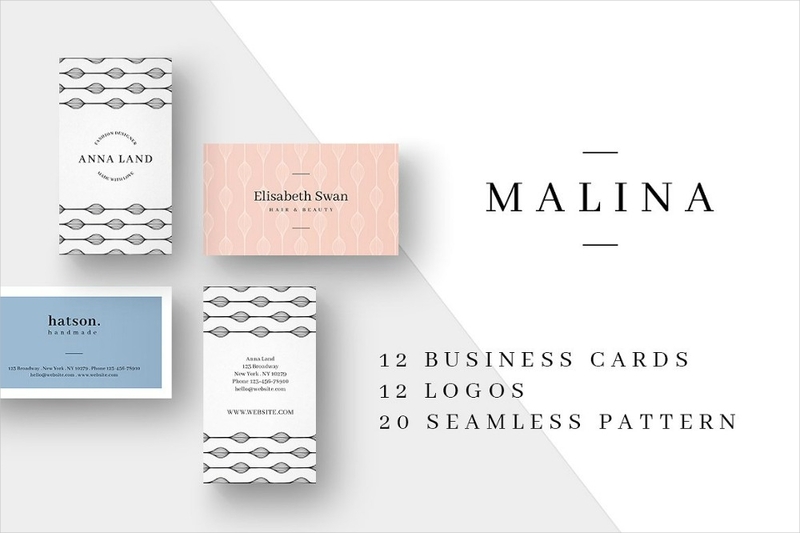 While you can have a printable checklist of instructions in crafting business cards, this section of the article provides you some pro tips in creating the best business card you want to tattoo in mind to guarantee your its effectiveness. Put your feet in your prospects’ shoes. The first step can be a challenge since your interest can lead to a biased judgement. 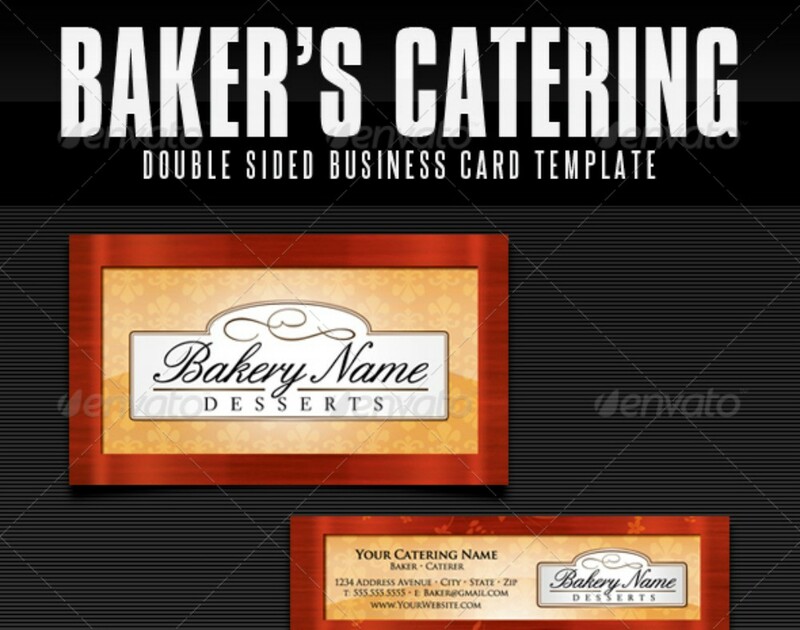 To make things easier, you can try collecting various business cards from different businesses and evaluate which one is physically appealing, has relevance to the business being promoted, and displays better a company’s culture. With this, it will attenuate the stress about imagining what your prospects are looking for. Choose a design that best represents your business. If the design you choose are biased from your interests that is not even relevant to your business, this creates ambiguity which makes obtaining trust from the other entity extremely close to being impossible. There are also designs which are way over the top that the content in your card will be indecipherable. There needs to be a perfect balance in all business card elements and it’s important that everything goes well with others. Write down necessary information only in the card. Judging the size of a business card, it’s easy for it to be overcrowded. Take note, the design and the content are the only ones that needs to appear in your card. A crowded business card has a higher chance in taking shelter in a garbage bin than a card with more space. This is because the latter is more comprehensible than that of the former. Remember this is not a travel brochure nor a medical brochure which gives you a good chance in explaining your business and has a better limitations. Go for the size which doesn’t make the information in it look crowded. 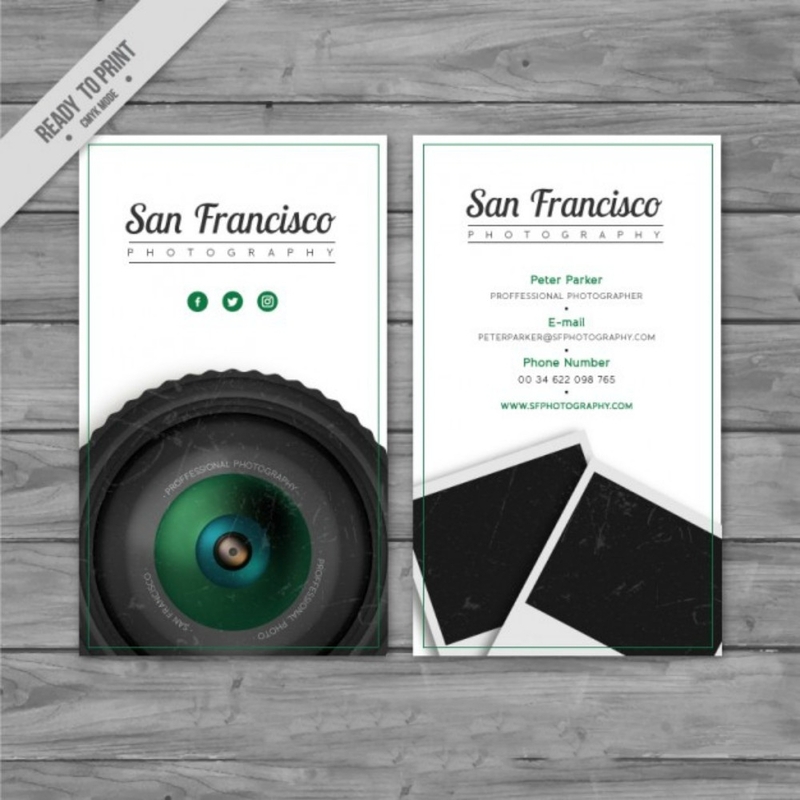 Unlike event posters or roll-up banners, the standard size of a business card is 3.5 × 2 inches. With this, you need to start considering the length of your slogan, the size and style of your font, your picture, and your information. 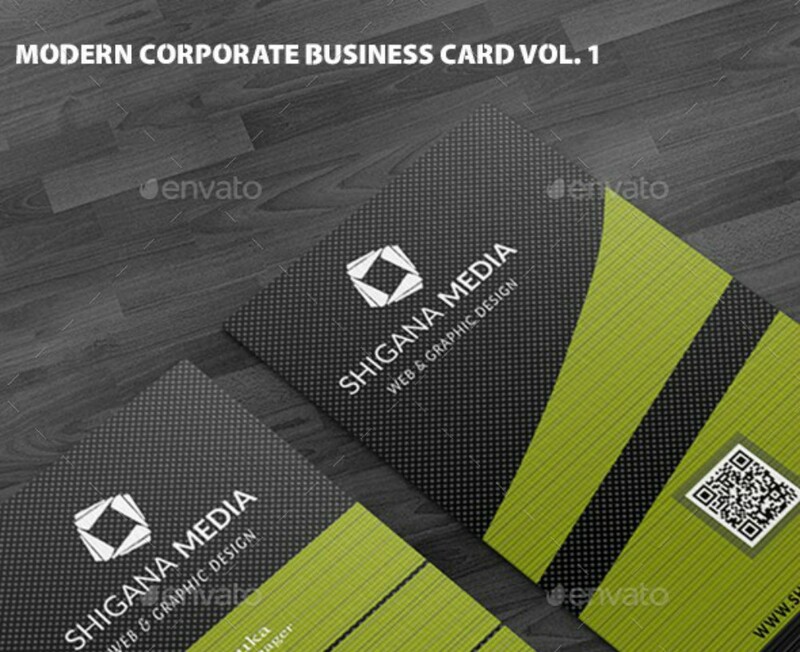 If you think that the standard size of business card is not enough to justify your content, you can have another option. 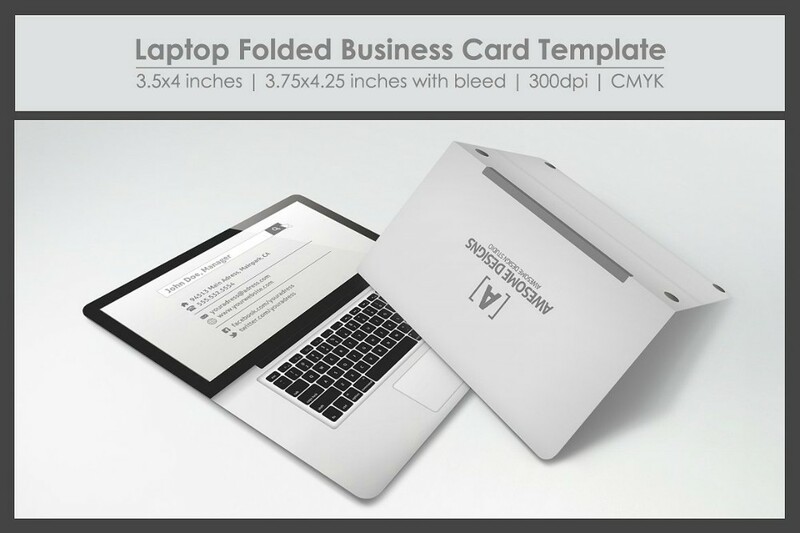 A custom folded business card or a tent card has 3.75 × 4. This is similar with brochures in a way that it has folds which gives you a good space for the content and other elements. Limit your font to at most three styles. 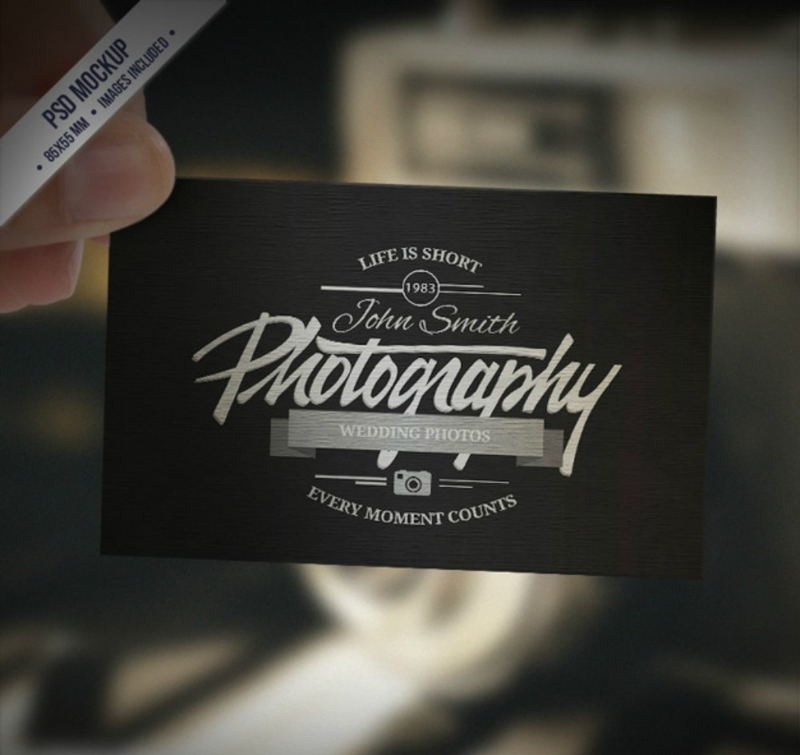 Creative typography is a strong element which catches your prospect’s attention. 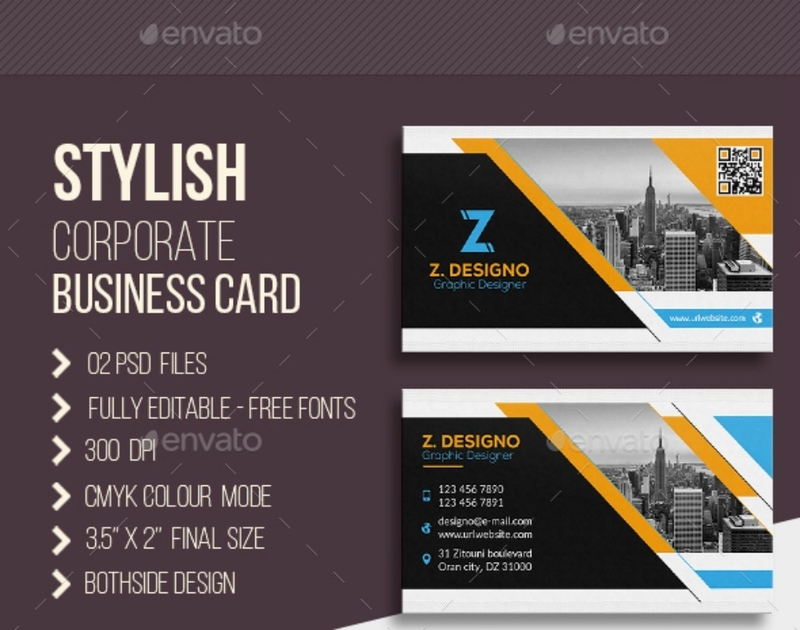 Besides that you need to know the font styles which guarantees your business card’s effectiveness. You can settle for the abused fonts which are Arial, Helvetica, and Times New Roman, or you can font styles which you think exudes a sense of professionalism at the same time slightly casual. You are at full liberty in choosing any styles just be sure to keep those two in mind and the number of font styles that you are going to use. Perfect toning of the colors. You have to make sure that the colors you are going to use still make the content comprehensible. Since business cards carry vital information, you surely wouldn’t want jeopardizing them by not being read. You can also apply colors in your text but just be sure that every color are very clear to not arouse any suspicions or ambiguity. Put your picture in it. Aside from purposes of being remembered by the other entity or summoning yourself before interested prospects in your office, this gives them an idea that you are very confident about the products or services of your company. Furthermore, this abates the stress in building trust to your prospects or getting a response from them. You need to choose a picture of you wearing a business attire to give justice to the purpose of your business card. For an unbiased answer, ask your colleagues or friends who are experts in business cards if your card is good before distributing it to prospects. When your output is done and your judgment tells you that it good enough to be distributed to your prospects, you still need to consider other’s perspective about the output despite doing the first step. This step is one way of keeping you and your company’s reputation safe. By doing this, you are also able to point out the areas of improvement you missed in crafting your card. Don’t let your emotions cloud their opinions for they might just be right about their recommendations or suggestions. 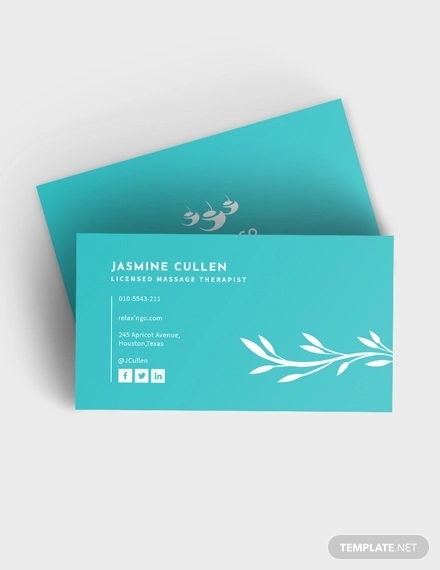 The thought of reworking your business card because it’s not perceived as effective as you thought of it as one is stressful enough already, but distributing them without considering their opinions is too risky. The money that’s being invested in your business card might become a total waste, which is even more stressful. 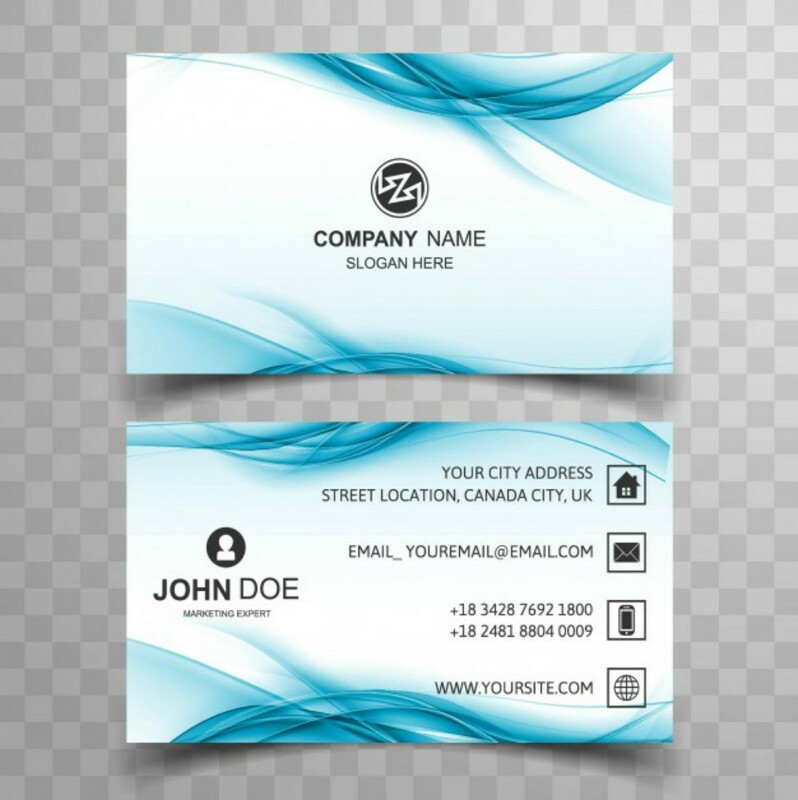 Despite the cheap price in the production of name cards or business cards, you need to know how to maximize its usage for these not to rot in your wallet or home. 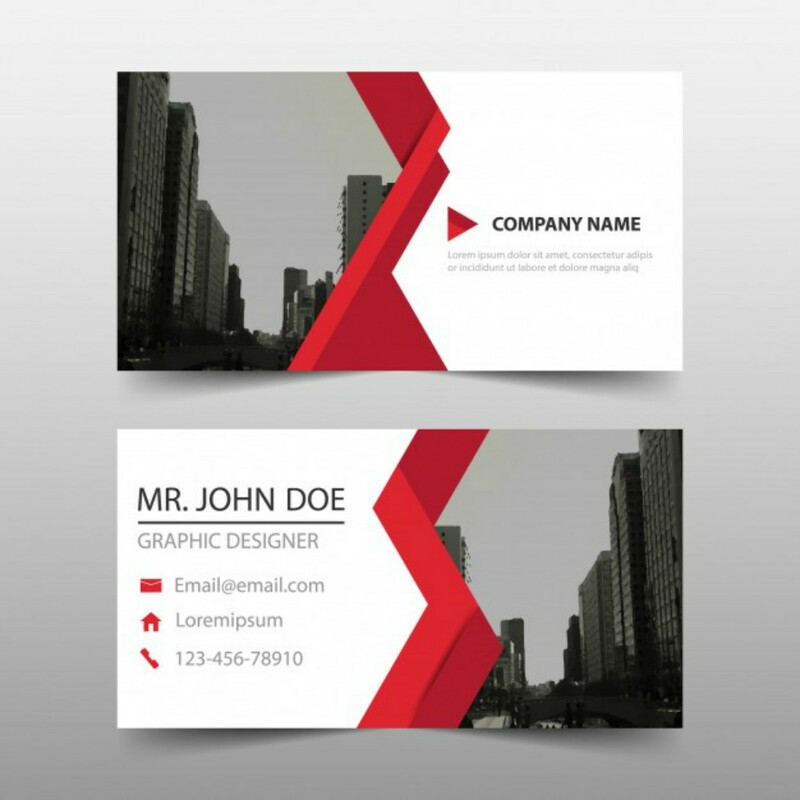 Here are some advice to help you in utilizing your business card. Always carry one with you. It is important for a business man to carry a pack of business cards with him wherever he goes so that he’s fully equipped in the occurrence of unexpected business conversations with a strangers. Not only that there might be people whom you do not take as targets which you can open up a business topic that somehow piques their interests. 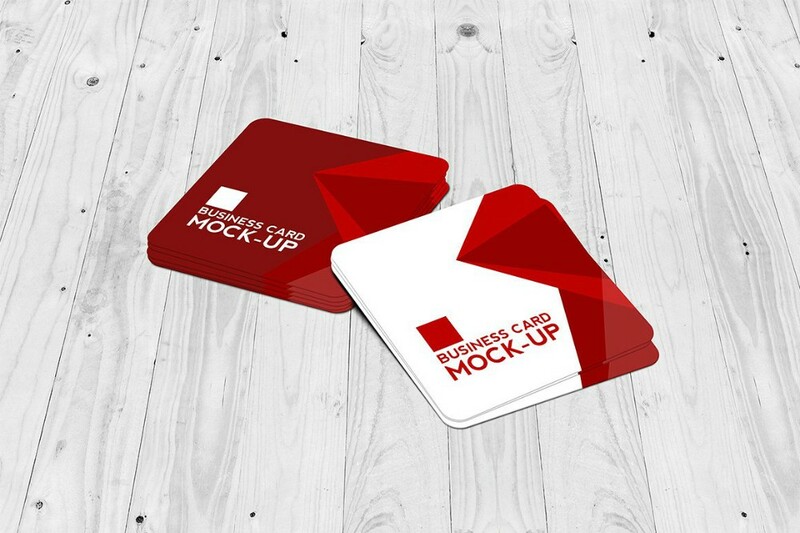 Although they are not very sure if they need your services or products in the current, giving them business cards can be a big help to them in the future when realization hits them hard how good your products or services are. 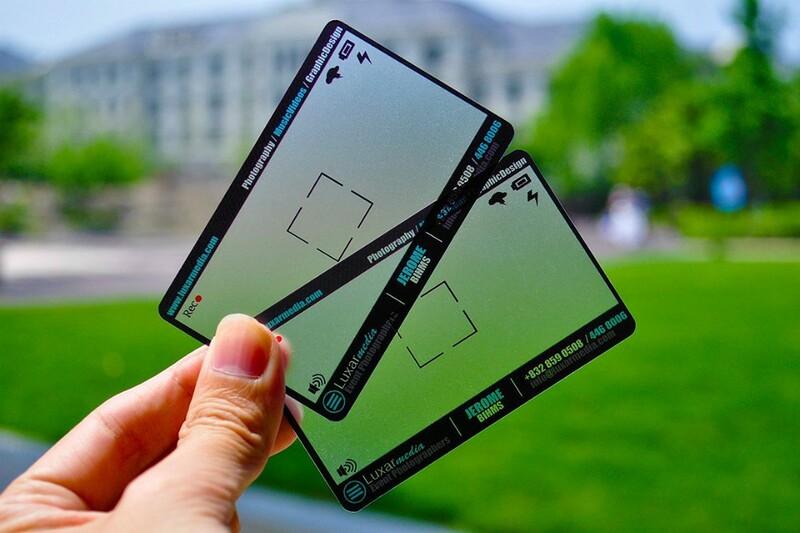 Offer at least two business cards to a person. This is for him/her to keep a copy of himself/herself should they refer your products and services to someone in their social circles. 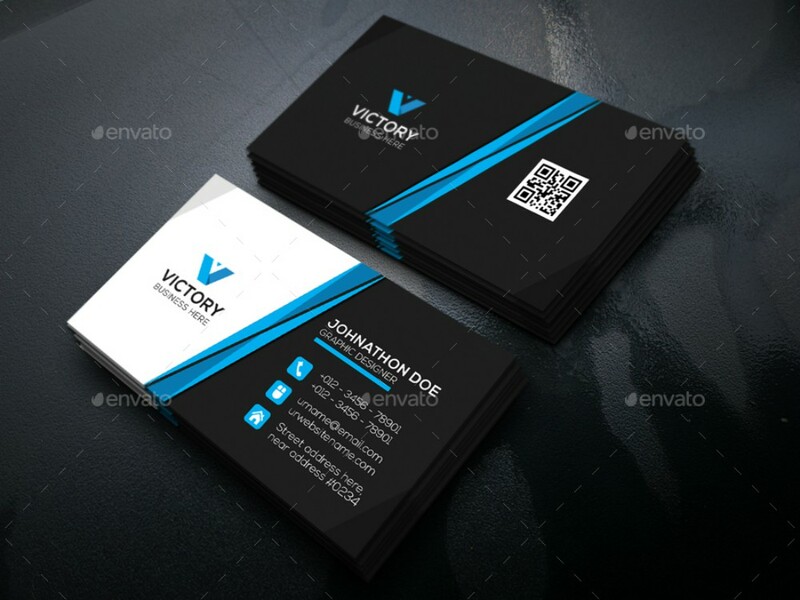 Should the person ask you why you provide two business cards, you can always answer him/her that if ever someone in your social circle needs or wants to buy a product or service you can hand the other copy to him/her while you keep one for yourself should he/she be interested in your deals in the near future. Talk about displaying company values, that is very thoughtful yet wise in marketing your business. You may politely and professionally hand your business cards to anyone you meet to raise public awareness. This is a good way in increasing your sphere of influence and making the public aware of what your business does. As your popularity increases, curious consumers will suddenly want to make a deal with you. And, if your business satisfies their demands or wants, you will gain a reputable position in the market. Keep your business cards well preserved. For your card not to moist, damaged, or crumpled you can keep them in an envelope or a leather case. You don’t want to distribute crumpled business cards because it’s very unprofessional and they will not be taken seriously. Make sure that the ones you are distributing do not have any stains in it or anything that makes it unpleasant to keep. 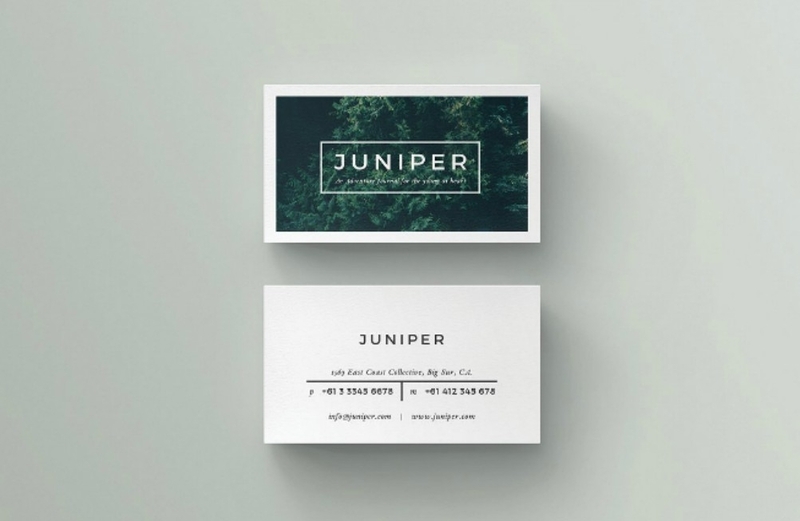 Business cards are just too much for businesses to ignore its importance. 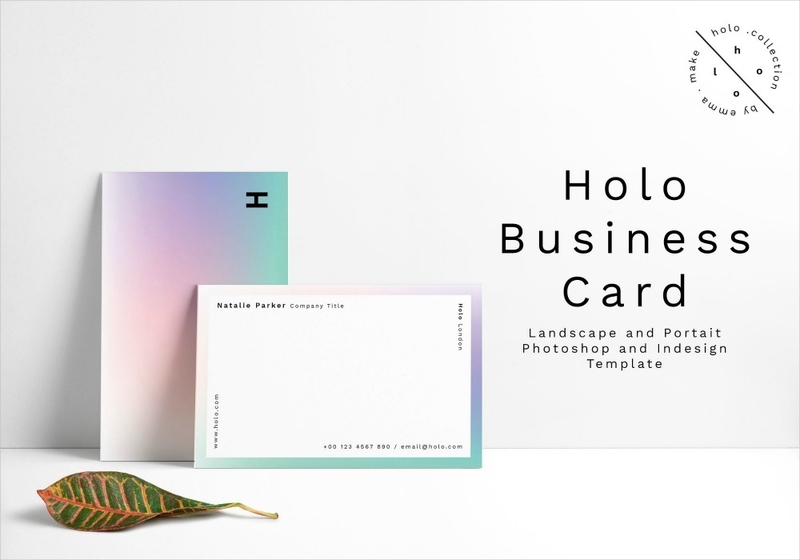 Despite living the age of never ending technological advancements, business cards are the living proof that conventional methods certainly still have a place in the present and, hopefully, in the future. Try using one now and see how hasty your progress will be.